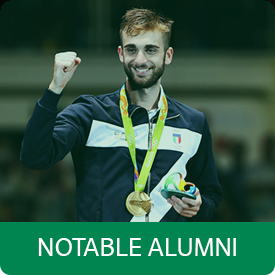 Tor Vergata is a public university in Rome established in 1982. 107 courses, 6 Schools, 18 Departments, 1700 faculty staff members. Online managed admissions and family income based tutions fees. The Research Division aims to strengthen the internationalization process. 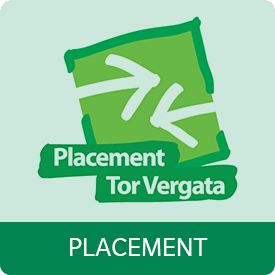 University of Rome Tor Vergata is fully engaged in promoting an international dimension of studies and networking. Life at Tor Vergata goes behond studying: it's a life experience you will never forget. 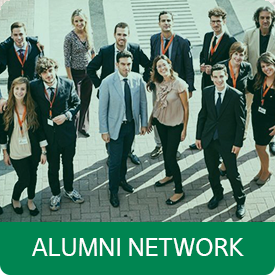 Find news about Tor Vergata University of Rome alumni, career days, success stories, placement and discover the alumni networks. Copyright © 2019 Tor Vergata University of Rome. Site by YoCommunication.